Perhaps you're an apartment dweller with absolutely no access to a yard where you can garden, or maybe you are an aficionado who despises the gardening downtime in the winter months. 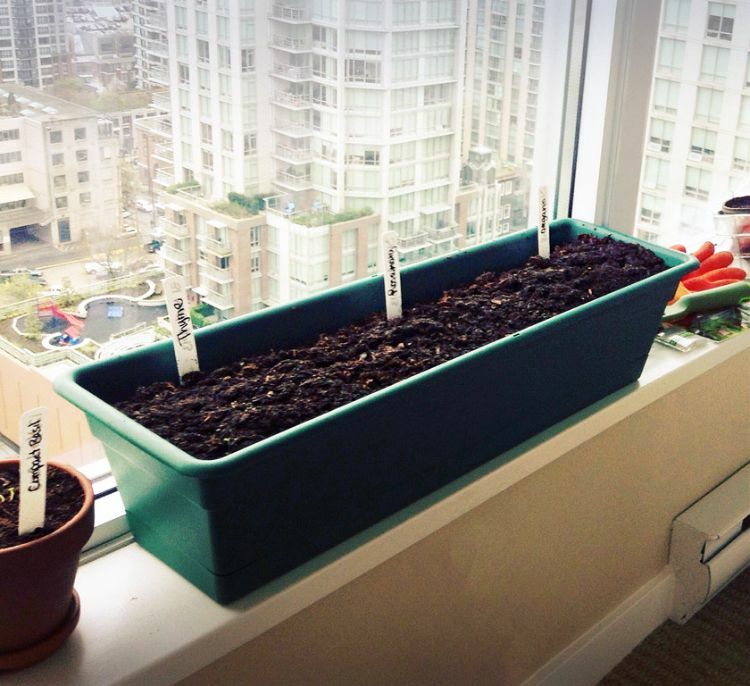 In either case, it's fairly simple to remedy the situations by bringing your garden indoors! 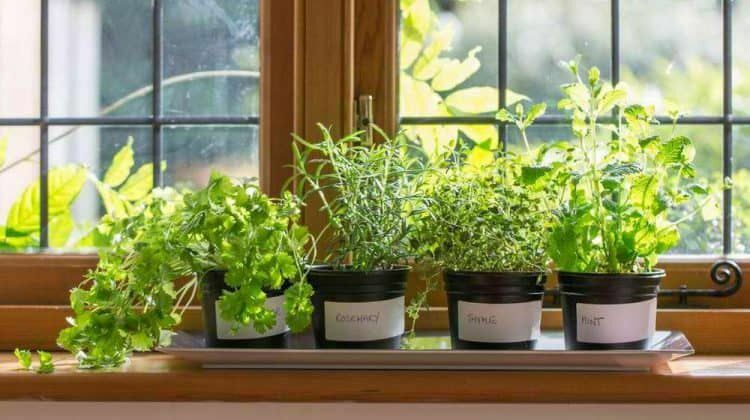 Indoor gardening has many advantages and allows everyone the ability to grow plants year round, regardless of the accessible outdoor space. 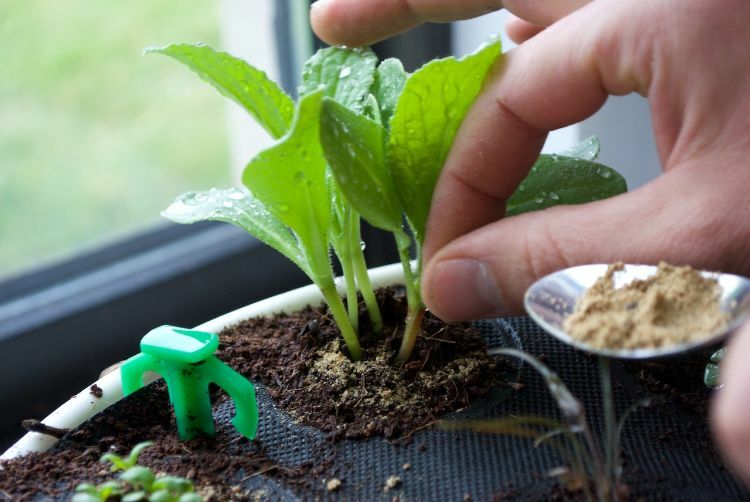 Just make sure to keep in mind these 5 tips to make your indoor gardening venture successful. Filling your containers with a high-quality potting soil is one of the most important steps in indoor container gardening. The potting soil will help to retain nutrients and water while supporting the plants by anchoring the roots and providing airspace so the roots can breathe. 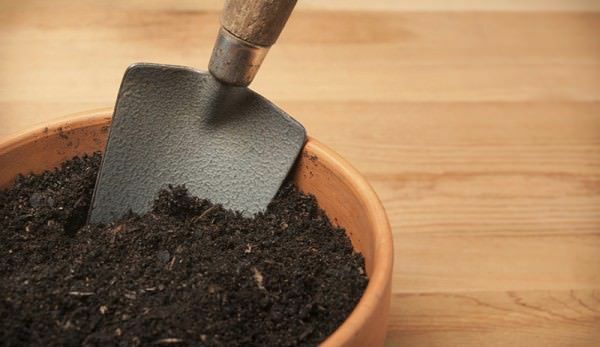 Look for a potting soil that is light and airy, containing a mixture of peat moss, pine bark, and perlite or vermiculite. 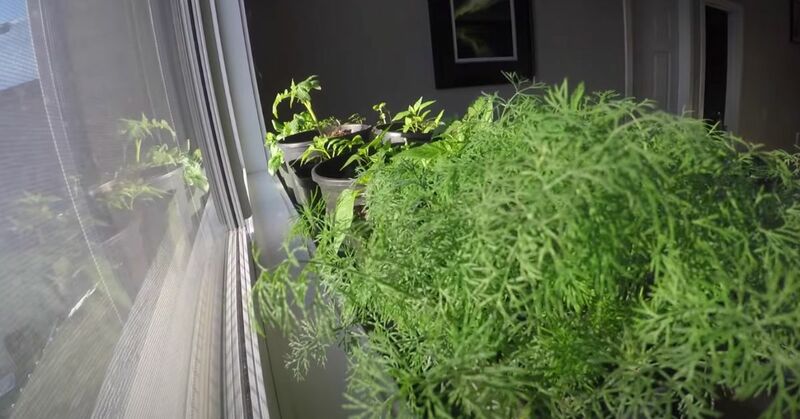 West or south-facing windows will provide the best light for plants in your home. If you don't have windows that give sufficient light it's best to place inexpensive fluorescent lights about 6" above the tops of the plants. Avoid using incandescent as the wavelengths they emit are not readily used by plants. You can buy expensive grow lights but they work no better than the cheaper fluorescent bulbs. Monitor indoor plants extremely closely for insect pests and diseases. When in close indoor proximity to other plants, an infestation will quickly spread. In comparison to their outdoor counterparts, indoor plants are completely isolated from the natural predators that would normally attack problematic pests allowing them to be more vulnerable to infestations. Quarantine plants when infested/infected to prevent the spread to nearby containers; plants that are heavily infested should be discarded. 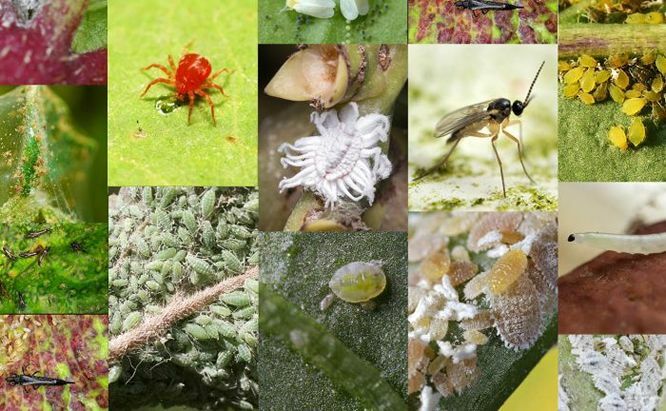 If you're unsure what to look for, Maximum Yield has a great article on how to identify indoor garden pests. In order to grow, plants will take in nutrients from the soil surrounding their roots. When confined to a container with a limited amount of potting soil the nutrients available for uptake are limited as well. Make sure to fertilize plants regularly according to the label directions on the product(s) you are using. Overwhelmed by fertilized options and directions? No need to worry, The Spruce gives a great breakdown! As silly as it sounds, if you're chilly, your indoor garden plants are too! They prefer temperatures between 70-72 F and don't like drafty areas; leafy greens are an exception as they can tolerate cooler temperatures better than other vegetable plants and actually prefer the slightly cooler temps.